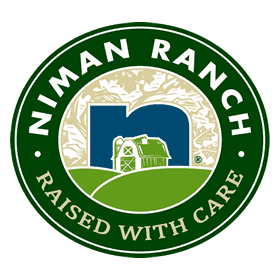 Niman Ranch uses heritage breeds that are born raised with traditional, sustainable farming methods on small family ranches and farms throughout the United States. The cattle have ample grazing room on pasture and are finished on grain. The calves are weaned at an older age than the industry standard to allow more time on pasture with their mothers. the hogs are raised outside on pasture or in deeply bedded pens. They are never placed in gestation crates or farrowing crates. 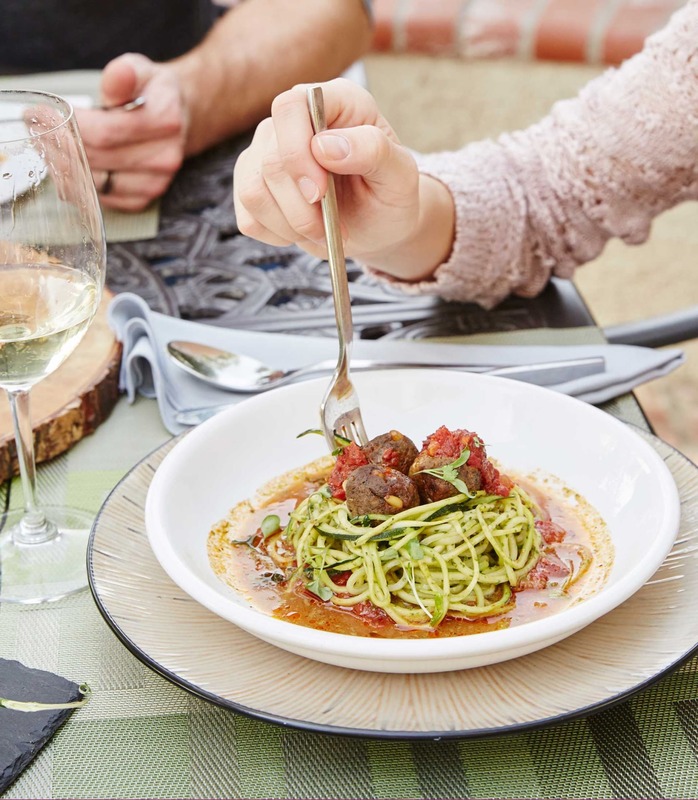 The animals are fed a 100% vegetarian diet without the use of antibiotics or hormones. Strict standards dictate the humane handling during transport, providing a low-stress environment throughout their lives. 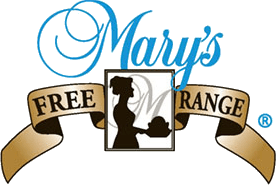 Mary's Organic chickens are fed a non GMO verified vegetarian diet with no preservatives or antibiotics – they are raised without added hormones (upholding all federal regulations) and have no added water. Mary's free-range turkeys are raised in California on healthful grains and allowed to roam in areas four times the size of areas provided by the average commercial turkey ranch. Their high-protein diet provides the optimal amount of nutrients for the turkey to grow into bigger and more flavorful turkeys than those typically found at the supermarket. They are fed a vegetarian, gluten free diet without preservatives, antibiotics or hormones.